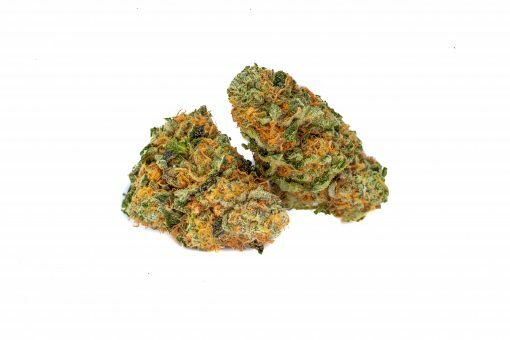 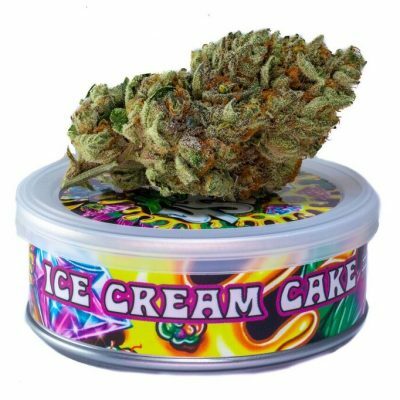 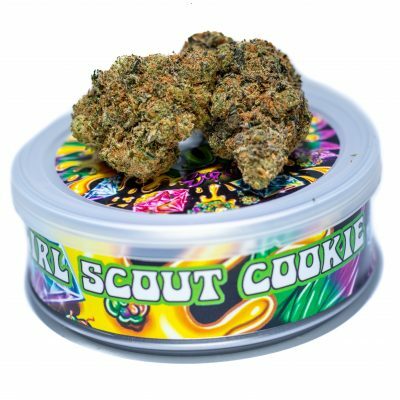 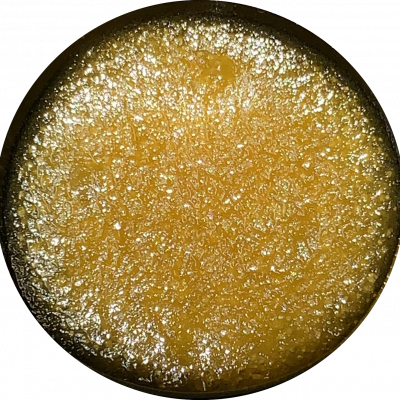 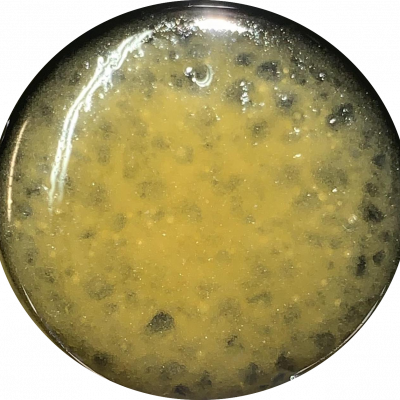 Zkittlez is an indica-dominant mix of Grape Ape and Grapefruit that is crossed with another undisclosed strain to produce this candy-flavored cannabis. 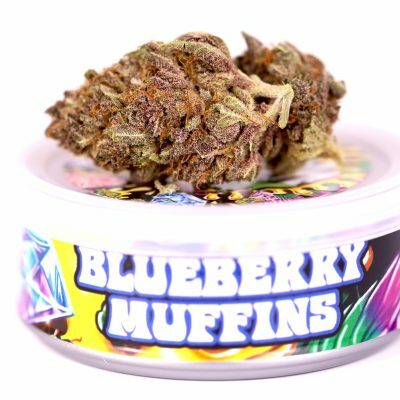 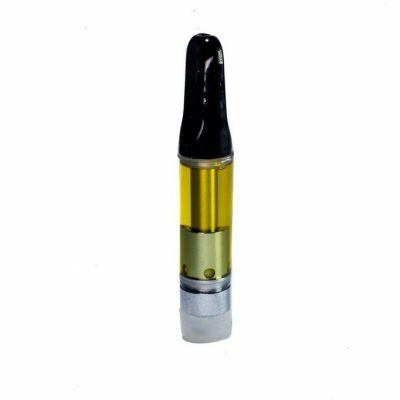 Zkittlez emits a sweet, tropical blend of fruit flavors. 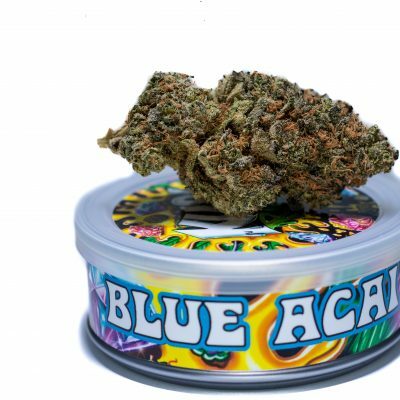 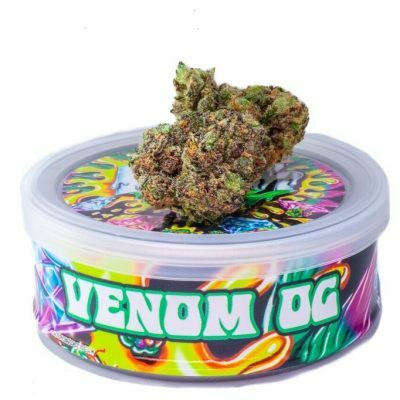 The effects of are surprisingly uplifting for an indica, leaving consumers focused, alert, and happy while relaxing the body to help unwind any time of day.